SWG Media provides photography, video production, logo design and branding, advertising, and more. We are based in Flagstaff, Arizona and have 10 years of experience working with businesses to provide professional design and imagery. 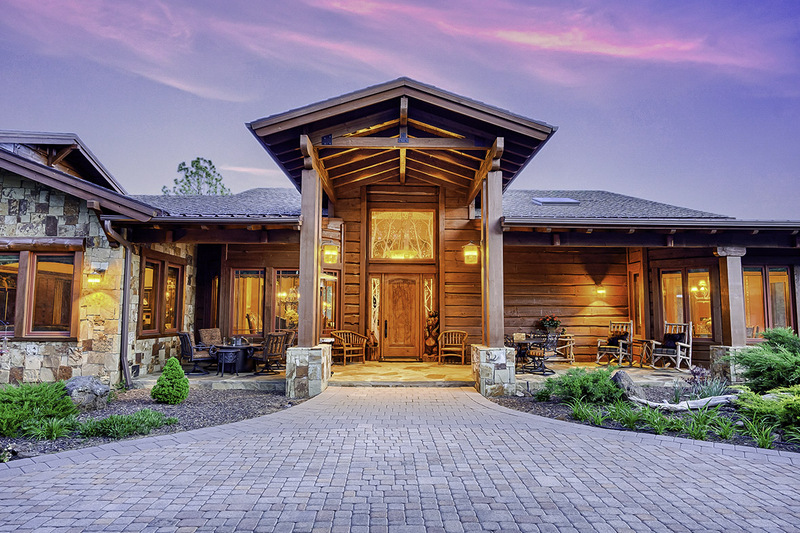 We use a combination of professional equipment and techniques to produce stunning photos of both the exterior and interior of your listings so buyers will be anxious to see the home in-person. We offer video production and post-production. We can film and edit stunning 4K video, key green screen, color-correct footage, and create motion graphics to make your video stand out. Specialized graphic designs for print and digital media. 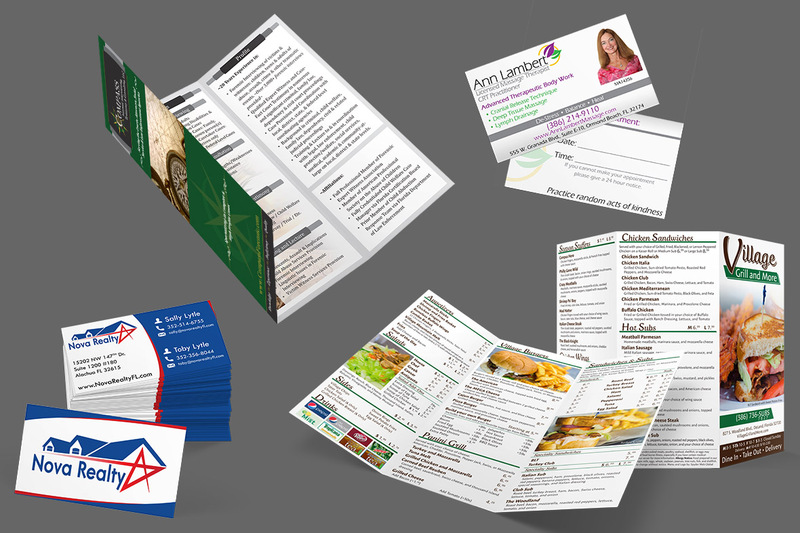 Some of our latest design work includes: logo designs, business cards, menus, brochures, and more. Copyright © 2009-2019 SWG Media. All Rights Reserved.